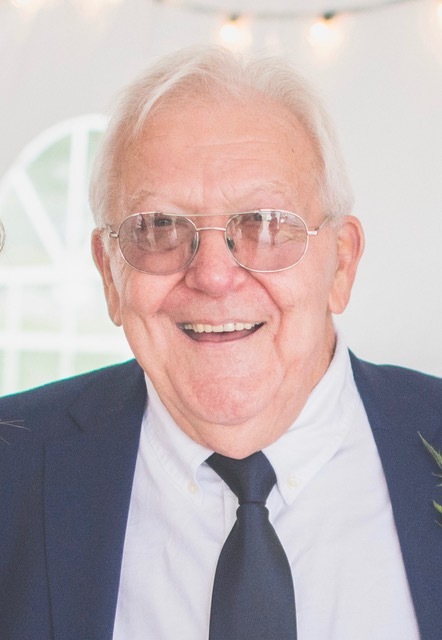 David E. Zona, 79, of North Canton, Ohio passed away peacefully in his sleep on Friday, January 25, 2019. David was born to John and Alice Zona, April 4, 1939 in Greensburg, Pennsylvania. He served in the U.S. Navy and then went on to graduate from Kent State University. He was an Ohio State Highway Patrol officer, a teacher and then an entrepreneur until this retirement. He loved spending time with his grandchildren, family and friends. He was a member of Church of the Lakes United Methodist Church and volunteered as a Guardian ad litem in Stark County. He was preceded in death by daughter Julie C. (Zona) Martin, brothers Robert, Jim and John Zona, and sister Rosemary Yannuzzo. Surviving are his daughter Christie Zona Crutcher and husband Ben, and grandsons Lincoln Crutcher, Tony West, and granddaughter Savannah Geer as well as many loved nieces and nephews. Friends will be received at Church of the Lakes, 5944 Fulton Dr. NW, Canton, Ohio from 11 a.m. to noon on Saturday, February 2nd with a memorial service to follow. The family requests that in lieu of flowers, donations be made to CASA at OhioCasa.org.